Someone in your life is in recovery and it may be you. Recovery is healing, from some kind of addiction, and it doesn’t necessarily need to be destroying your life. Addiction is using a tool to escape the pain from past trauma. You may be ready to be on a new path of healing from codependency, which is a prevalent behavior in families with addiction within the family tree. …. to name a few. When someone in your life is working toward recovery (or you wish they were), you often end up being codependent (which really can be just as harmful to yourself and your family- it is the “disease of the lost self”- Nikki Myers). Many people have heard that word before but don’t really know what it means. I find that so many people do not realize what addiction does to them or to families. A marriage is not the only place addiction affects other people. Patterns built in an alcoholic home can affect adult co-workers, for example. The disease and behaviors run deep in families and these codependent behaviors are passed on for generations- it is often considered “normal” behavior. If you do happen to live with someone working toward recovery (or not) or be married to one, it can make life even more challenging. 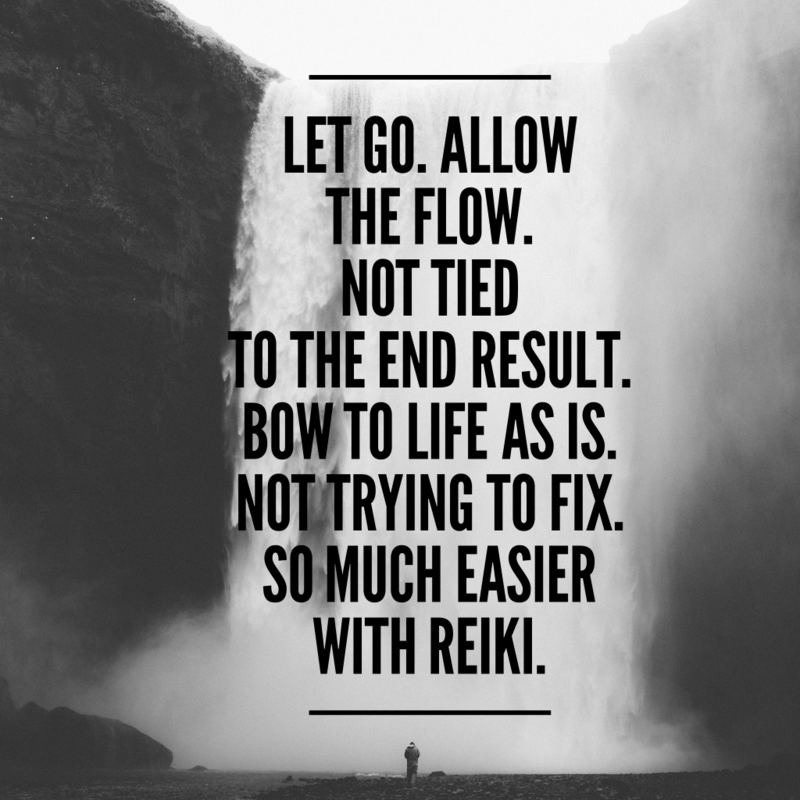 I know it may be hard, but I am offering you a possibility to COMMIT TO YOUR SELF-CARE and start taking time for you and your healing by working with me and committing to a 6-month intuitive transformational coaching package. The person labeled as “the one with the addiction” is not the only one who has healing to do (and you can’t make them). You can only heal yourself. I am here to guide you in this process, if you are ready. I am committed to talking about recovery and how it affects loved ones, family members and friends when someone is working toward recovery. I have over 8 years of recovery myself, after realizing how much I was affected by the people in my life who were either working toward recovery or not even getting support around their addiction. And the healing is not over for me. As I like to say, we carry generations of patterns (energy) to release and realizations and clarity to be found. Sessions with me are relaxing, peaceful and rejuvenating. You release a lot, without having to talk about it or give me all the details. My coaching clients find that they release so much that they become more clear on what they want from life, what they want to create, and how they can do that with the many tools available that you may not even know about! Please check out the workshop, Set Boundaries with Compassion and Love to learn the tools in the workshop which complements and is included with all Coaching Packages. I know how hard it is to put yourself first, but you don’t have to continue this pattern of codependency in your family lineage. For the sake of the 7 generations, you can heal and recover, even if your loved ones never find the path of recovery and healing.